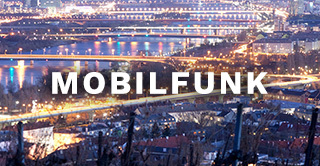 Due to the intensified mobile network expansion the TELEREAL was founded in 2001 at the request of the City of Vienna. 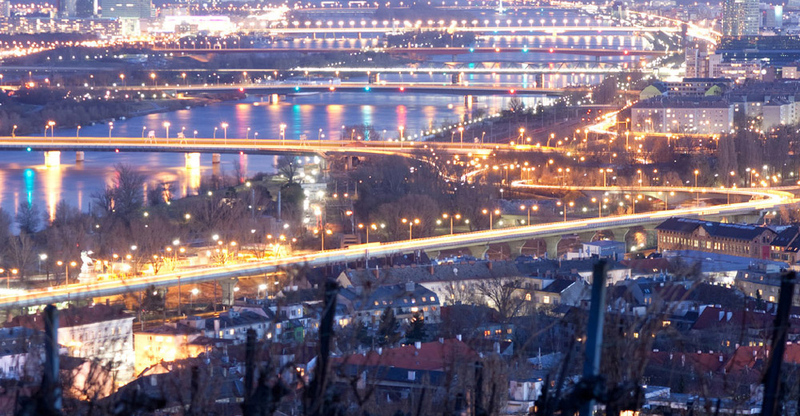 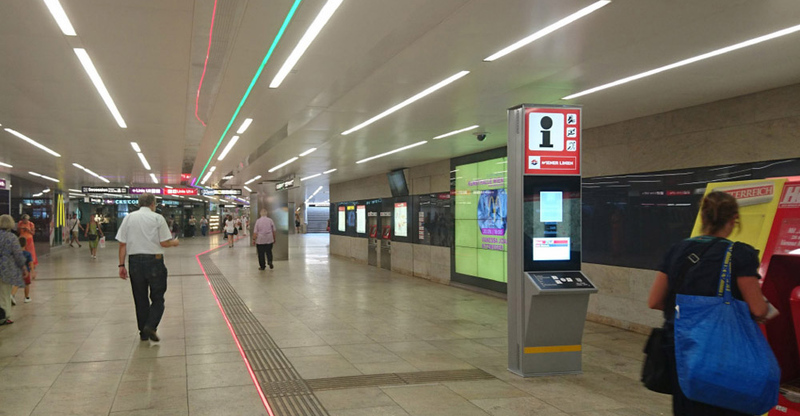 TELEREAL controls mobile network expansion according to the specifications of the City of Vienna and acts as an interface between the departments on the one hand and the mobile network operators on the other. 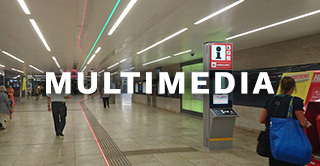 Since 2010, TELEREAL has expanded its service portfolio and also offers high-quality customized multimedia solutions from planning to installation.